After a 16-month discernment process, the Society of Jesus has announced its four Universal Apostolic Preferences for the next 10 years. ‘Our desire has been to find the best way to collaborate in the Lord’s mission’, said Father General Arturo Sosa. 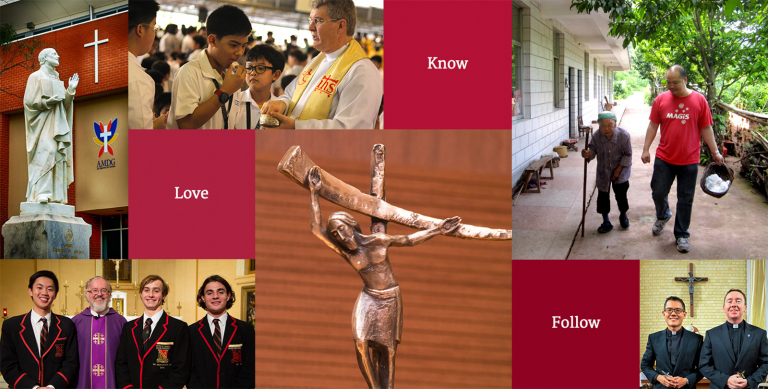 The Australian Jesuit Vocations Ministry presents this special video series – ‘To know, love and serve’ – reflecting on Jesuit life, and how it is inspired by those who have gone before us.